When the aromatic flavours fuse with the essence of culture, you know it's time to slip into festive mood once again! 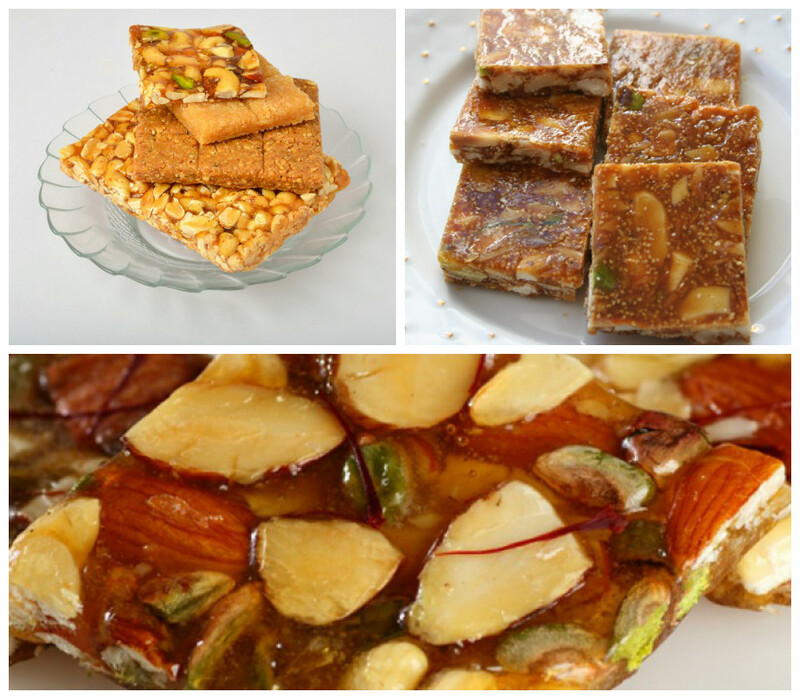 Here are some traditional recipes to make lohri special this year. 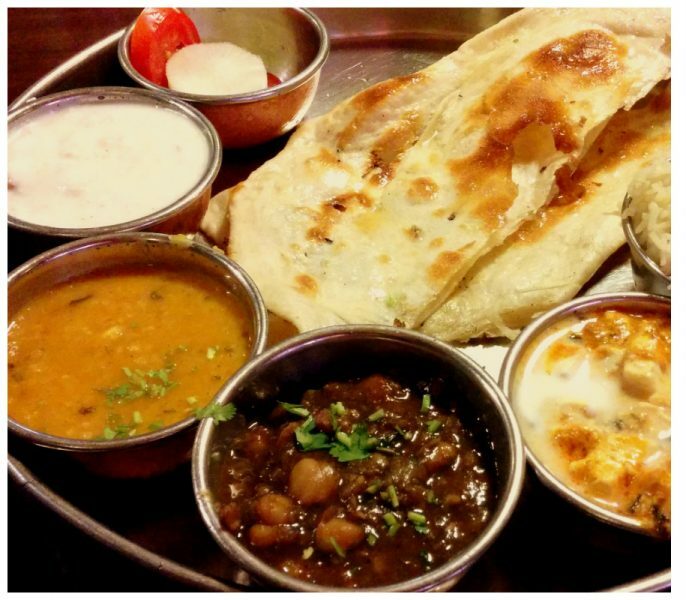 Lohri is just around the corner and it’s time to get indulged with the traditional Punjabi flavours. 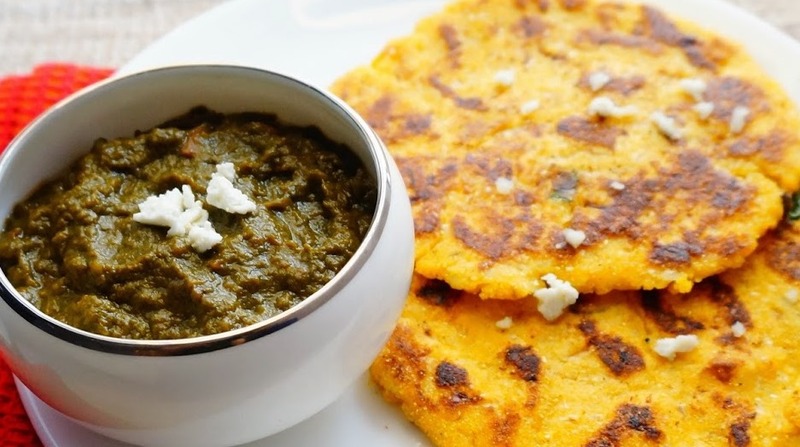 To make this auspicious day more special, we bring you some of the authentic Punjabi recipes. Method: Add warm water and bring the dough together. Let the dough rest for 15 minutes. The dough will absorb water and stiffen slightly. Add some more warm water to make it pliable. Keep sprinkling water gradually, kneading in between…till the flour water ratio became almost 1:1. Now take a large lemon sized ball of dough. Place it on a smooth piece of plastic. I like to use a ziplock bag and start spreading dough using your fingers into a round circle. Transfer roti to a hot Tawa. Press roti lightly with fingers to seal/mend any cracks. Apply butter/ghee and it’s ready to serve. Method: Chop sarson finely and pressure cook along with salt, chopped garlic, green chillies, sliced ginger and about 1/4 cup cooked mashed rice. After the first whistle, simmer for another25-30 minutes. Open cooker add sauted onion tomato tadka and blend a heaped tsp of makki ka atta mixed with a little water. Now simmer for another 20 minutes. Add chonk of ghee, hing, jeera, lal mirch. 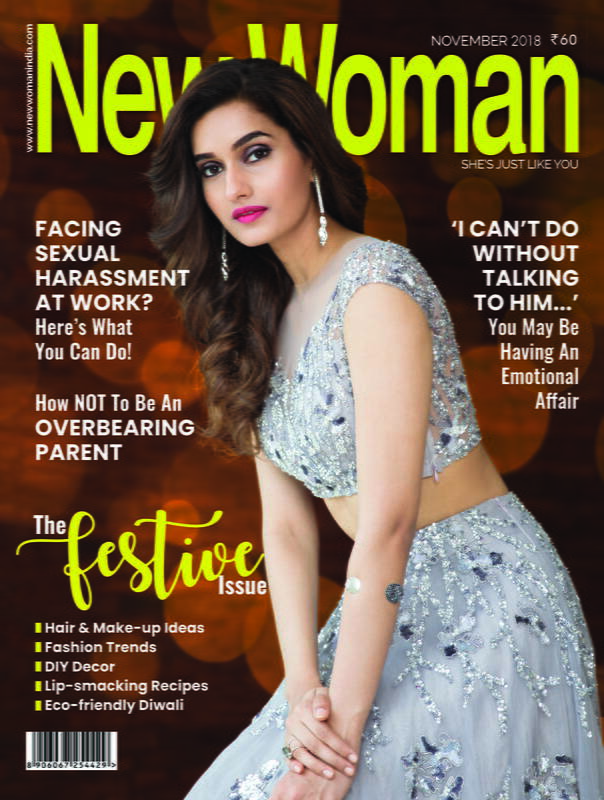 Top with some whipped white butter and enjoy with makki ki rotis! Method: Soak Chana overnight. Boil Chana with kala namak till soft but not mushy about 3 whistles in pressure cooker. Pressure cook 1 whistle on high, reduce heat and simmer for 15 minutes. Open pressure cooker after steam releases. To the boiled Chana (along with the water it is boiled in), masala channa (about 2 heaped tsp for 1 cup of raw Chana) thinly sliced ginger and slit green chillies. Cook on high till first boil, then simmer for 2 hours stirring once every 15-20 mins. The chana should be cooked till the outer covering of the chana comes off and melts to form a smooth sauce! If water dries up before that u can add more water for cooking. 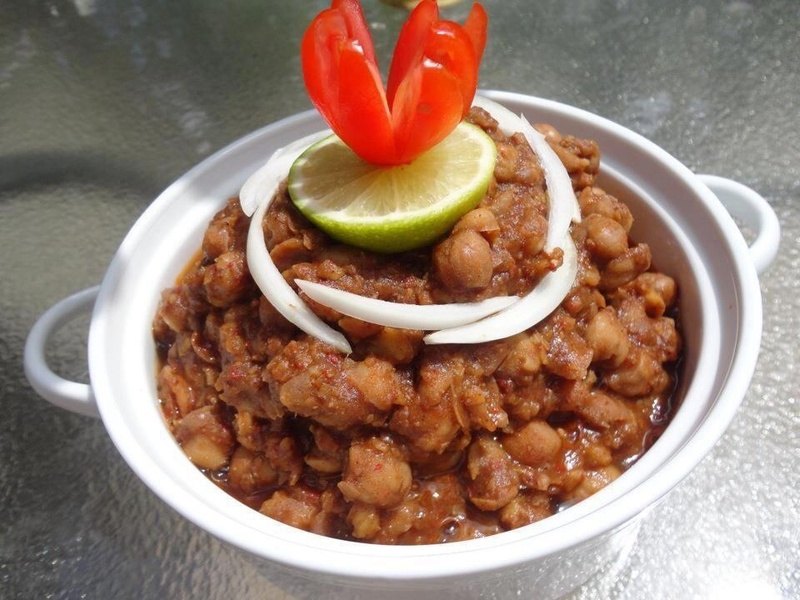 After 2 hours you will have deep brown Chana in a thick creamy sauce….serve with a squeeze of lime, and a garnish if roughly chopped onions! Method: First roast the puffed rice to remove the moisture from it.Turn the stove on medium flame and add the puffed rice to the pan. keep stirring. Roast it, til it turn into little brown (Note : Little color change). Place jaggery and water in a pan, and dissolve the jaggery over low heat. Add malted jaggery on puffed rice. Keep stirring on the so that puffed Rice & jaggery will mixed. Wait for 5 minutes for Puffed Rice & jaggery mixture to little cool. 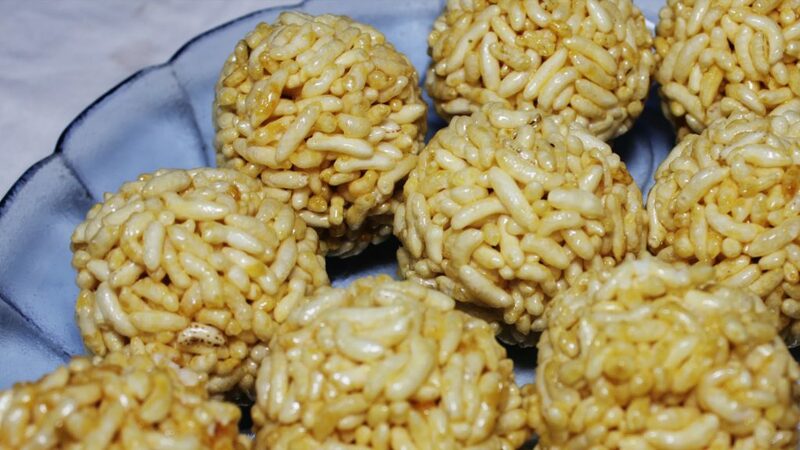 Apply water to your hands pick up the puffed Rice & jaggery mixture, tightly press it to bring puffed Rice & jaggery together to make a ball shape. Puffed rice ladoos are now ready to served. Method: Thinly slice Makhane, measure 1 cup out. Heat a tsp of ghee in a heavy bottomed pan, (I prefer to use my pressure cooker)and roast the Makhane. Also add 2-3 whole elaichis. Now add 8 cups milk to the roasted makhan dande bring to boil on medium high’ stirring frequently. Reduce to low heat and cook, stirring intermittently till milk thickens to a rabri like consistancy. Add sugar to taste and set to cool. 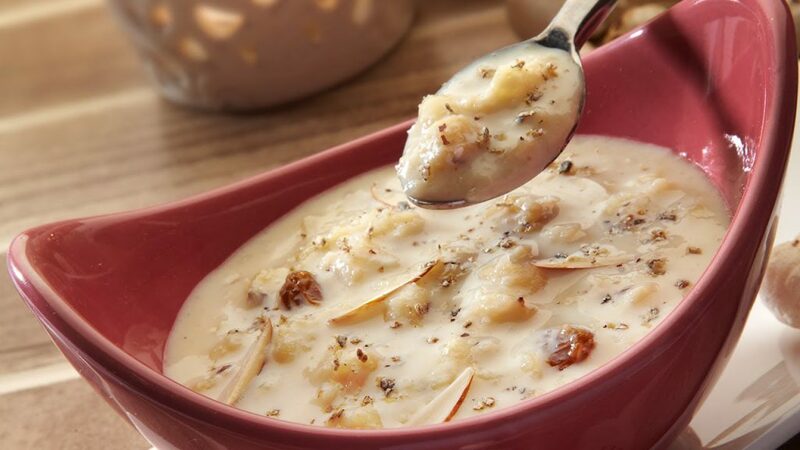 Chill and serve garnished with chopped nuts and ground elaichi. Method: Roast the almonds and leave to cool. Chop all the dry fruits in mixed shapes, some may by thinly chopped, some slices, some shredded etc. Heat a big kadhai or pan and add water. Also add sugar. Mix well and keep stirring until sugar dissolves. Add crushed cardamoms and stir with the poppy seeds and stir continuously and break the lumps of the mixture.When the sugar starts changing its color, preferably little brown in color, then immediately add all the chopped nuts. Stir constantly for the proper distribution of nuts in whole vara. Grease a big plate with the butter. Spread the hot mixture on a greased tray.Leave to cool down completely until become crispy and perfect nutty chikki. When it is completely hard then cut it in the desired shape or in the pieces as much as you want.Store in air tight container and enjoy as and when you want. Method: Blanch corn in milk to soften it. Chop and keep aside. Mix in lemon juice and chaat masala to balance the sweet flavour of corn.Blanch spinach in water and chop. Mash potato, paneer and mix with corn and spinach and add the spices: red chilli powder, black pepper powder, garam masala powder, cumin powder, kasoori methi powder, salt and mix well. 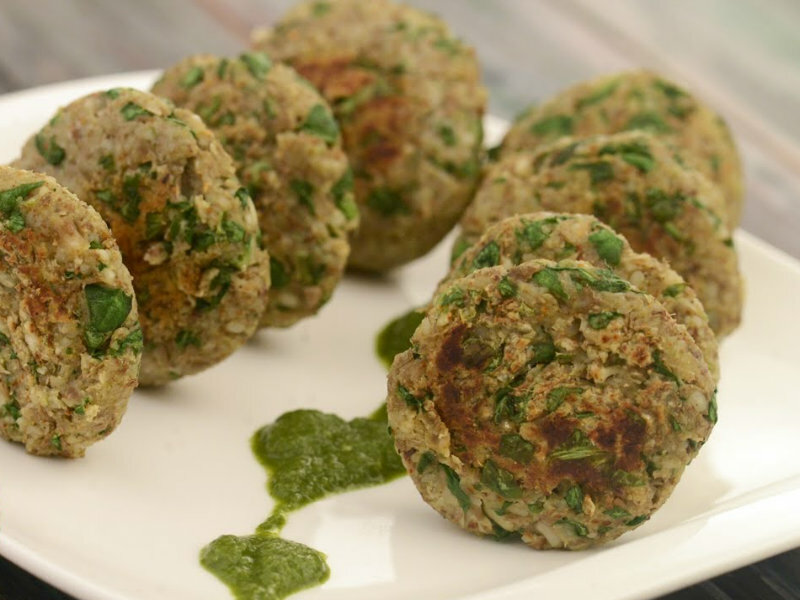 Also put chopped ginger, green chillies, coriander and cornflour and mix to prepare tikki mixture. Make tikkis of the mixture and shallow fry in ghee or oil.